Your bag looks great and I love that it's pink! I think saving 4 bags is good, too. 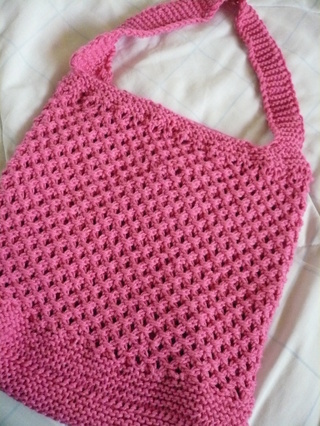 What did your grandma crochet with the plastic strips? 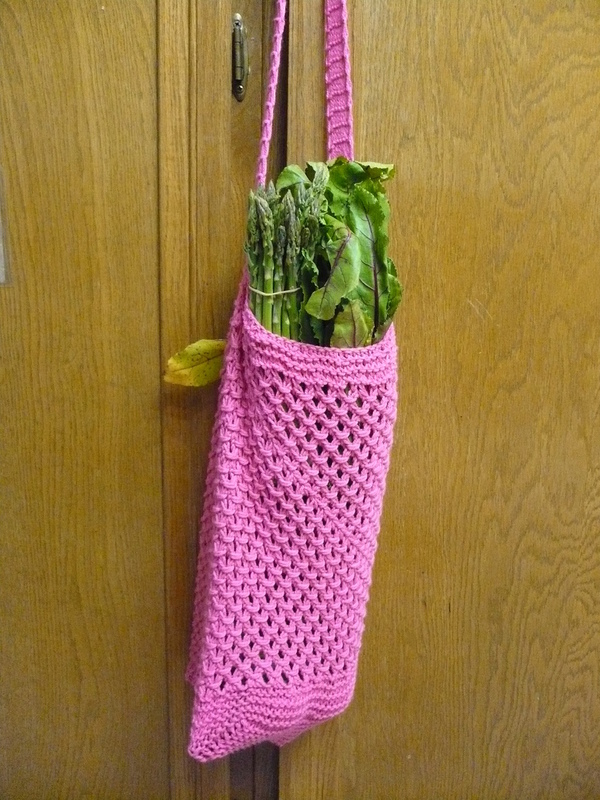 My grandma used to crochet door mats, but I don't know if she used plastic for any other projects. 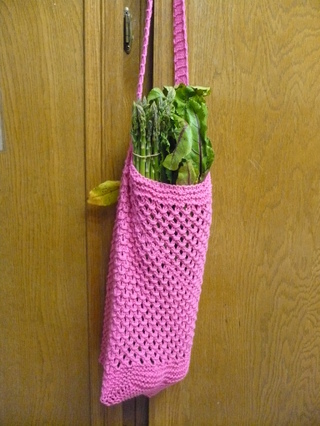 The bag looks fabulous. Great job. My grandma used to do that too (miss her terribly)! i love it. thanks. 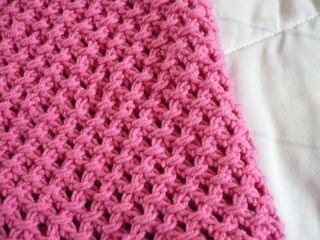 i also saved one of Grandma's crochet of table cover for you. She said that you must got her genes. I love your Rutabaga! I made one for a swap, and gave it away. 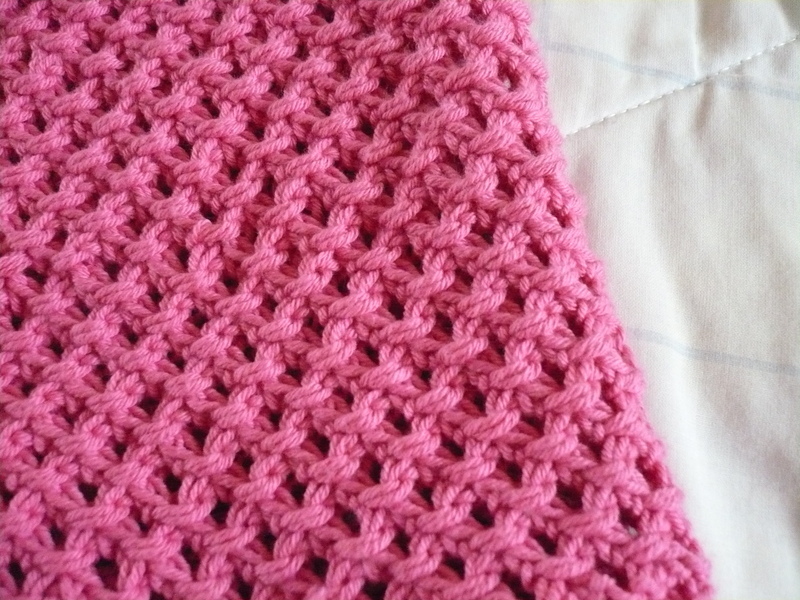 Seeing yours motivates me to knit up another one! The pink is fabulous!